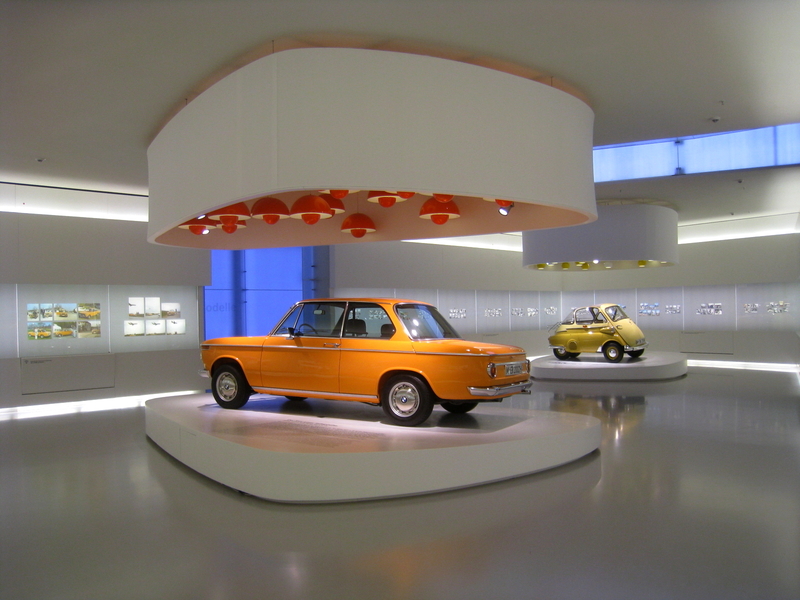 MUNICH — (MunichNOW News) — When you visit Munich, you’ll want to put the BMW Museum on your to do list. But first, you’ll need to know what BMW stands for – if you don’t already. BMW in german means Bayerische Motoren Werke, and when translated into English means, Bavarian Motor Works. With a rich history and a solid reputation for building some of the most incredible cars in the world, the BMW Museum will not disappoint. 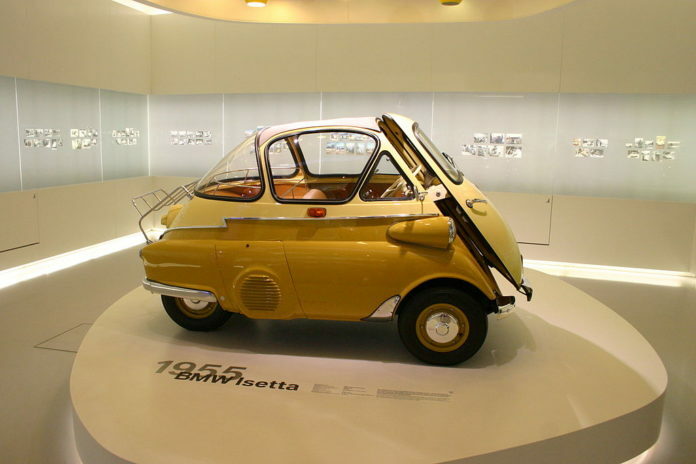 The BMW Museum features many amazing exhibits including one, in particular, that looks toward the future of BMW. These guys aren’t going anywhere, anytime soon. Aside from the stunning exterior of the building, inside the building, the exhibits are just as stunning. 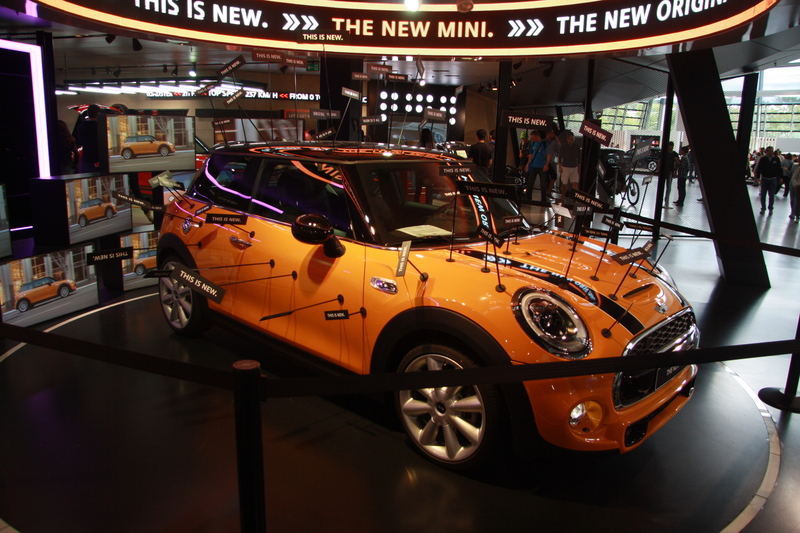 There are several prominent exhibits including the BMW M exhibit where the motor is the focus, the BMW i-exhibit where technology is the focus, and then there’s the Mini exhibit which is dedicated to the Mini Cooper. There is also an exhibit dedicated to Rolls Royce, and visitors to the museum can see some of BMWs most impressive models like the e46, the wide range of BMW motorcycles, and the electric BMWs. All of the exhibits feature hands on interaction. Visitors to the museum can get up close and personal with their favorite BMW cars from the past and their favorites of the future. 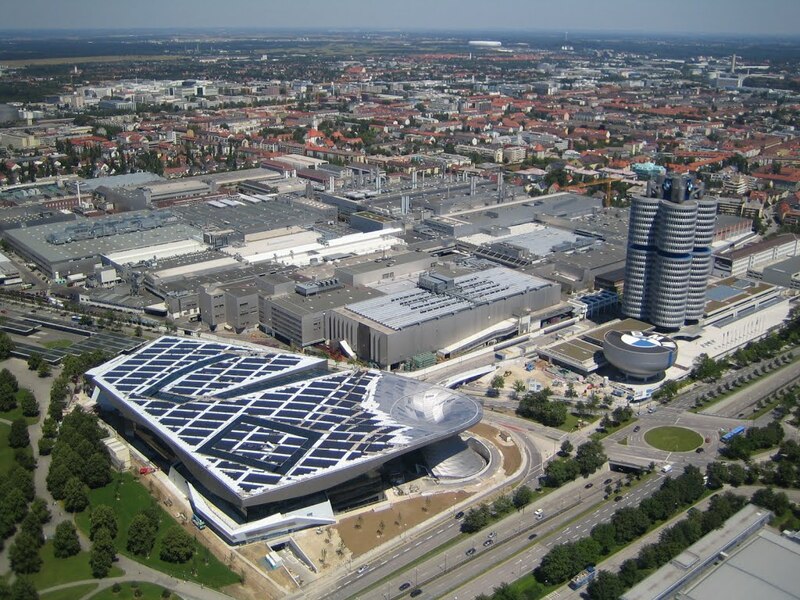 There is also a permanent exhibit on display at the BMW museum, housing over 90 years of history and models of cars. There are some really cool things to see in the permanent exhibit, which wasn’t completed and added until 2008. A roadster made of glass balls hangs in the balance and takes the shape of the classic car. What’s more there are a range of art cars and special editions on display permanently in this section of the museum. 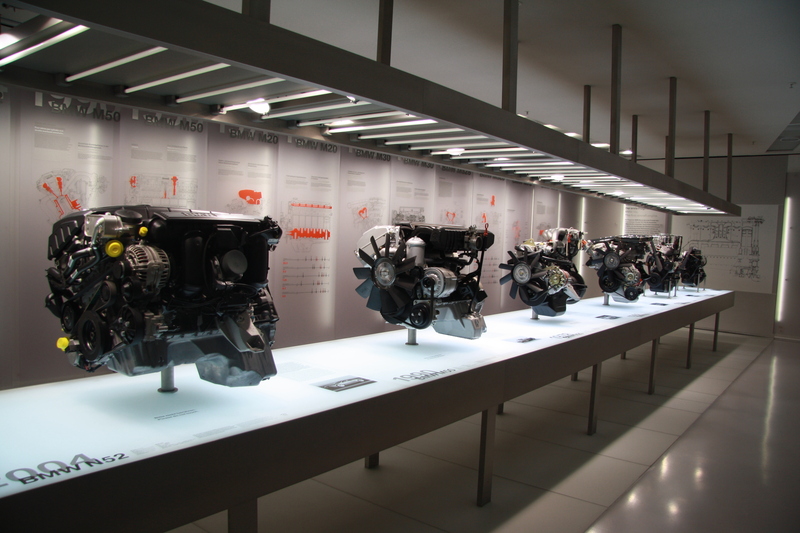 The cost to visit the BMW museum is quite reasonable – about 10,00 EUR per adult. The museum features an app that can provide a multi-language tour of the facility, or guests can sign up for a group guided tour when you arrive. The guided tour lasts one hour and costs approximately 8,00 EUR per person. Tours are offered in English and German once a day. Once you purchase a ticket to enter the museum, it is valid for five hours, which is plenty of time to get to see all your favorites, and discover some new ones at the BMW museum. 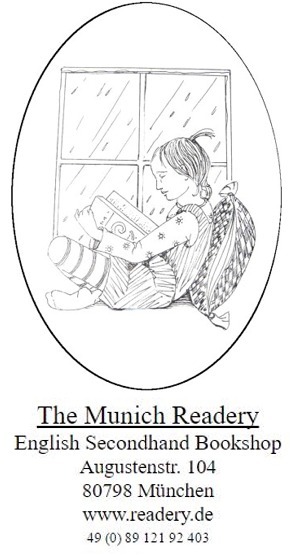 Children are also welcome to visit the museum for a discounted rate from the adult rate. There is plenty of parking at the museum, for a fee, which does not exceed 15,00 EUR per day. Public transportation is also available in the area and can drop you at the museum. The museum has several places to eat, shop, and rest during your visit. 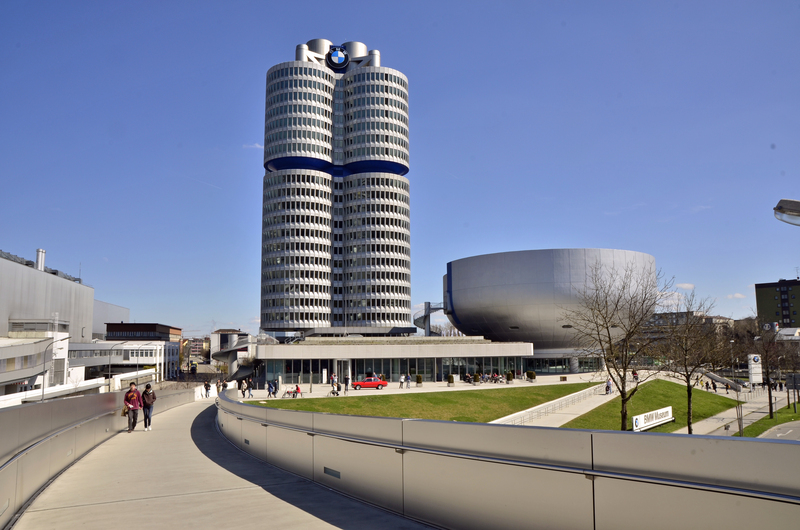 Make sure you put the BMW Museum on your itinerary for your next visit for Munich. You won’t be disappointed. Previous articleNew 4K Video! | A Lake Just for Dogs in Munich? Of course! But where? Next articleNew 4K Video! | Starnberger See from Above – Sun, Sailing, and Boats!